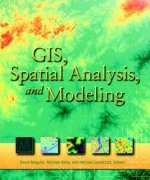 I have just been reading a book called GIS, Spatial Analysis, and Modeling Book, which I found very interesting and informative. 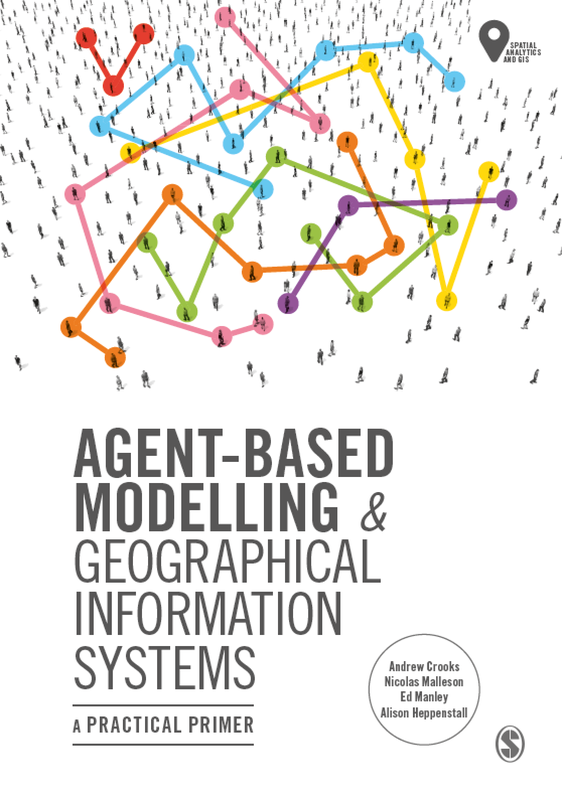 Its focused with modelling and spatial analysis within a GIS framework. 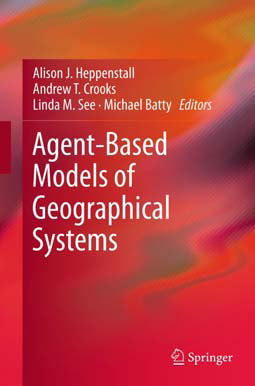 Its quite good at giving the current state of play for GIS and agent based modelling in a series of articles (as it was published in 2005). 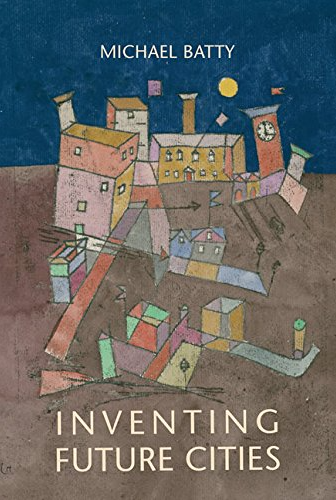 There are plenty examples of model applications ranging from: environmental, atmospheric, hydrological, urban, social, health, and economic models, which I found most useful. There are even a few mentions of Repast along with other ABM toolkits.